I've been watching the Dragon Ball Super series from the release date and I keep hating it more and more. I don't know if you guys have noticed it but all battle animations are terrible. Is there a logical explanation why a 2015 anime is so poorly animated compared to DBZ? Anime budget does not have anything to do with the year it airs. It's related mostly to the main animation studio and to internal decisions inside the studio. In the case of Super, I think it's because the studio making it is Toei Animation. I very similar example, if not the same, is the Saint Seiya anime which is currently airing , Soul of Gold. You can look at several episodes where the animation quality drops to substandard levels. Each animation studio has its own characteristics that end up defining the brand, and quality consistency between titles and during a title run is one of them. Toei is just not very good with this. Not the answer you're looking for? Browse other questions tagged anime-production dragon-ball-super or ask your own question. Is intentionally producing a lower quality TV release unique to anime? 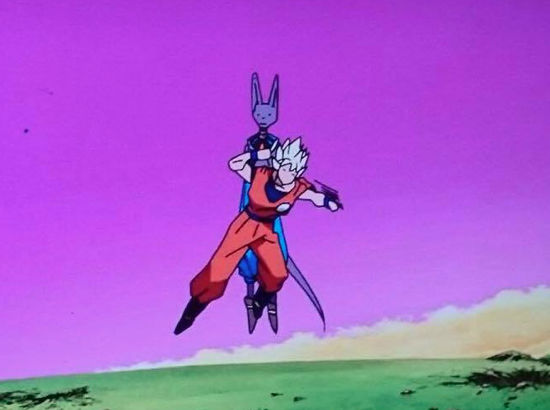 Is the Dragon Ball Super anime mostly filler?